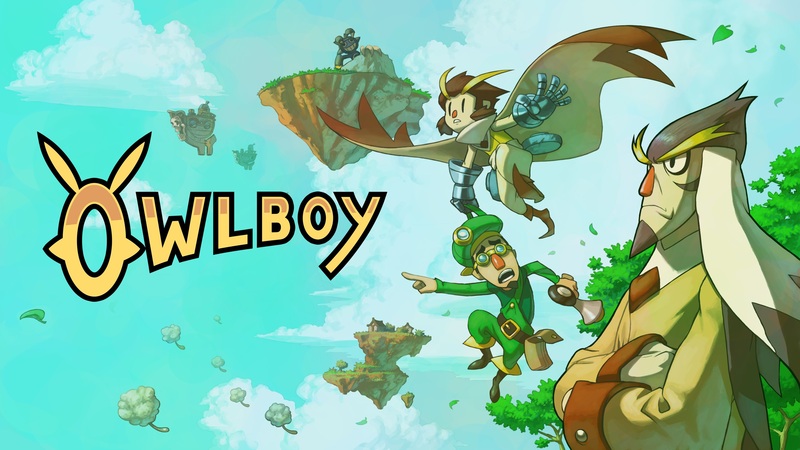 After ten years in development, Owlboy finally launched in 2016. D-Pad Studio then decided to bring the game to consoles, including Switch – with the eShop release taking place just last month. To celebrate Owlboy’s launch on Switch, we caught up with creator and artist Simon Stafsnes Andersen in hopes of learning more about the project. Andersen spoke about the long process of making the title and how it changed during development, bringing it to Switch, Owlboy’s future, and what lies ahead for D-Pad Studio. Our full interview can be read below.